Solid late-entry in the roots reggae stakes recorded and mixed at Channel One (‘the baddest studio’), Roy Cousins’ Royals are still not the JA outfit I would have expected to receive deluxe, textured gatefold treatment from United Artists (via their Ballistic Records imprint). While relatively slick, this is in no way a commercial move–really, how could it be given Cousins’ eccentric vocals. Even more unlikely, I got this the day before at Pilgrim’s Hospice in Folkestone, when, overcome with virtually tropical heat, I was actually looking for some reggae. 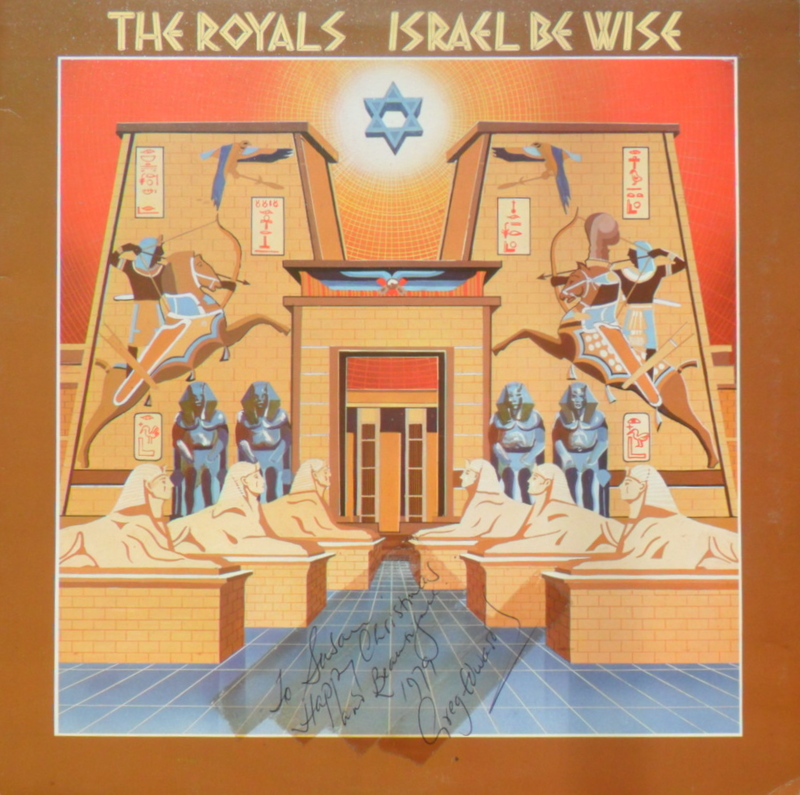 This is the Royals third Lp. I haven’t heard the second, but rate the first, Pick Up the Pieces, an excellent compilation of early singles, which is currently available on quality UK reggae re-issue label Pressure Sounds.